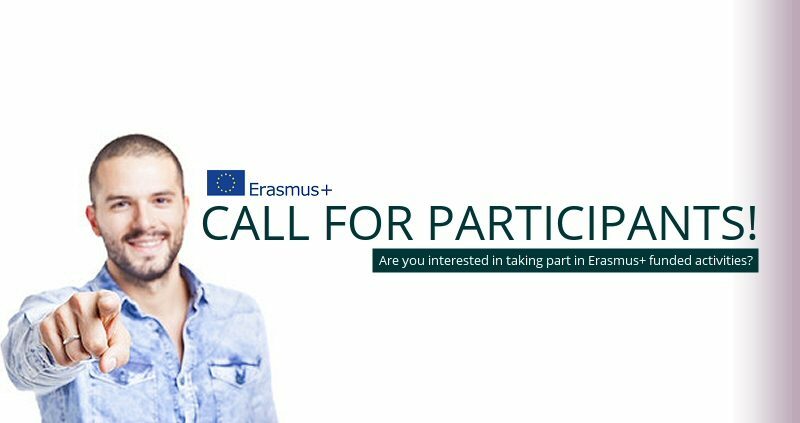 HAWP Project are happy to announce the approval of an Erasmus+ project and are looking for up to 6 participants ( UK passport holders/UK residents only) to take part. The project, held in Cyprus, will take place from the 19th till the 26th of September and will consist of a training course focused on raising awareness of EU initiatives. As this project is funded by the European programme, Erasmus+, the participants will be reimbursed for the cost of travel (flights, rail etc). Accommodation and food will be provided by the organisers. We would especially encourage the participation of people with fewer opportunities, thus if you know anyone or any organisation working in this field, please do not hesitate to refer them to us. Don’t miss the chance of enjoying beautiful Cyprus while learning about EU and current challenges!